Janir Caersynn Argetallam is the girl who destroyed armies in an instant, but winning the war was half the battle. Returning to a homeland she can't remember, Janir is the most despised hero the country has ever known. Even after saving Brevia, hatred and fear of her magic-stealing powers condemns her to isolation. When a noblewoman's kidnapping sends Janir on a rescue mission into the heart of the distant Tathansain forests, it becomes clear a trap has been set not only for Janir, but for the man who raised her. Love and loyalty are tested. Oaths are broken and dark secrets revealed. And to save the people she loves, Janir may be forced to betray them all. 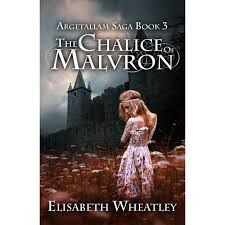 Today we are heading back into a favorite series of mine, The Argetallam Saga, with book #4 - The Temple of Tarkoth by Elisabeth Wheatley. After the intense events of book #3, I was insanely curious about what would be next for Janir and her companions. And if you've read book #3 you know what I'm talking about. Since book #3 found Janir at odds with her true friends for some time I was quite eager for the gang to get back together. While I definitely enjoyed this book, there were a few hiccups that didn't quite work. 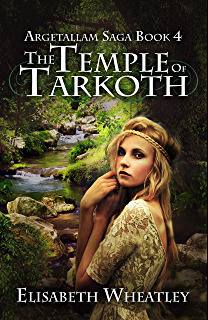 Unlike all the previous books in the series, The Temple of Tarkoth doesn't have a prologue. Something that I believe is a bit of a hindrance. After I finished book #3 I dove into this book but I found the beginning to be very confusing. I didn't understand where we were at first or how long it had been since the events of Chalice of Malvron. Also for some reason I assumed Janir would get her memory back once she returned to her family, but that isn't the case. I was once again confused by what she could and couldn't remember, it was a little disorienting. At times she seemed uninformed about events in book #3 but from what I can remember she knew what she was doing and what was going on. Maybe I missed something. *befuddled face* Unlike the previous books this one seemed a little stilted. Janir has grown immensely and she is certainly more mature in this book. She is much more active and progressively becomes more self assured. I was surprised that she didn't remember Armandius, as their relationship is one of the things I love most about this series. 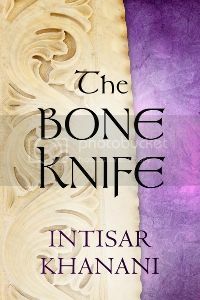 On a similar vein, I'm a strong shipper of Janir and Saoven so I was disappointed by how little time they spend together in this book, but I know I like more romance than most readers so I'm sure no one else will be concerned with this. I'm still a big fan of this series and a few growing pains don't detract from the overall appeal of this book. I love this series and I'm looking forward to future books! Phoenix Germaine has been trying to earn back her mother's trust after going into rehab and kicking Onadyn—the drug of choice for New Chicago teens. But when a party in the woods turns into an all-out battle with the most ferocious aliens Phoenix has never seen, she's brought home in what appears to be an Onadyn-induced state. Hello, reform school. 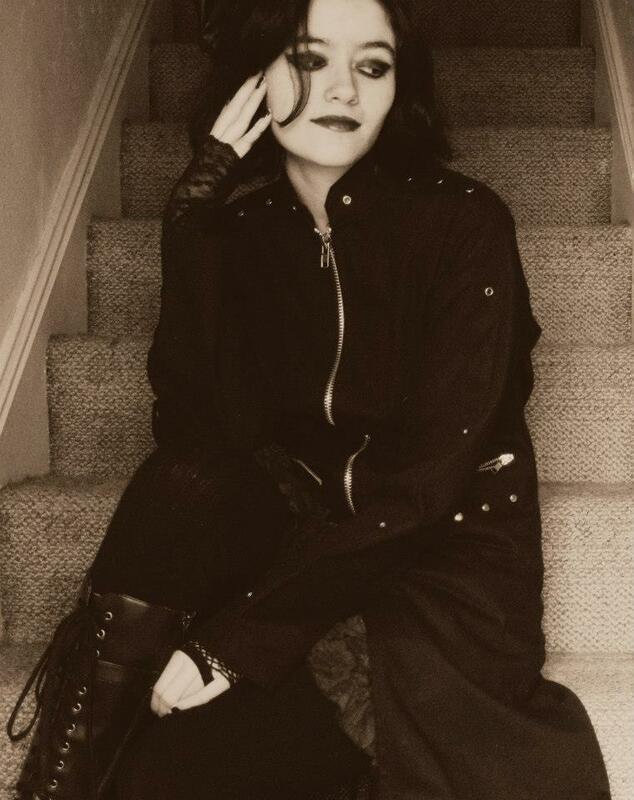 Once upon a time I was a huge fan of Gena Showalter adult books, her collection of short stories, Into the Dark was fourteen-year-old mes first introduction to romance novels and I subsequently devoured all of her writing. 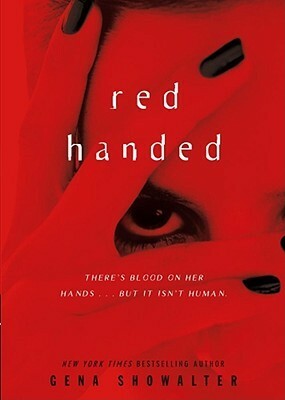 While I'm not as die-hard as I once was I still enjoy her writing and have several favorites, Red Handed being one of them. I like this book as an introduction to the Alien Huntress books, while there are two teen books, Showalter wrote an adult romance series set in the same Alien Huntress world. Phoenix is a good main character and I like that she is very level headed and wants to get her life back from drug addiction. Personally I wouldn't focus too much on the addiction since this is just fiction. Never the less i think it puts Phoenix in the perfect spot for A.I.R. My favorite thing about this book is the romance, even though it's not heavy. Ryan is dreamy. 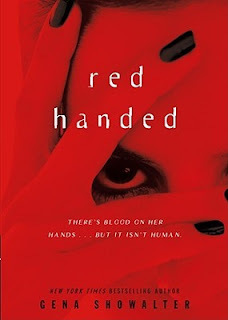 I highly recommend this book and the sequel Blacklisted! Maeja and her crew must find the relics of the gods before the Empire does, but acquiring Odin's spear will be no simple task. First they must escape from the Empire's capital city, then gain entrance into the long forgotten palace of Ostegrad deep in the icy mountains. There, Odin's spear remains securely hidden in a dangerous, trap-filled labyrinth beneath the fabled Shrine of Ages. Before the city will wake and yield its gates, Maeja must first prove her worth as a Valkyrie. Only then will she be able to lay her hands upon the spear. 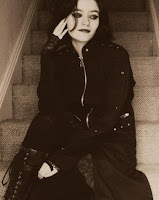 I am incredibly excited to bring you my long awaited review of Opening of Lost Doors by Melissa Sasina! 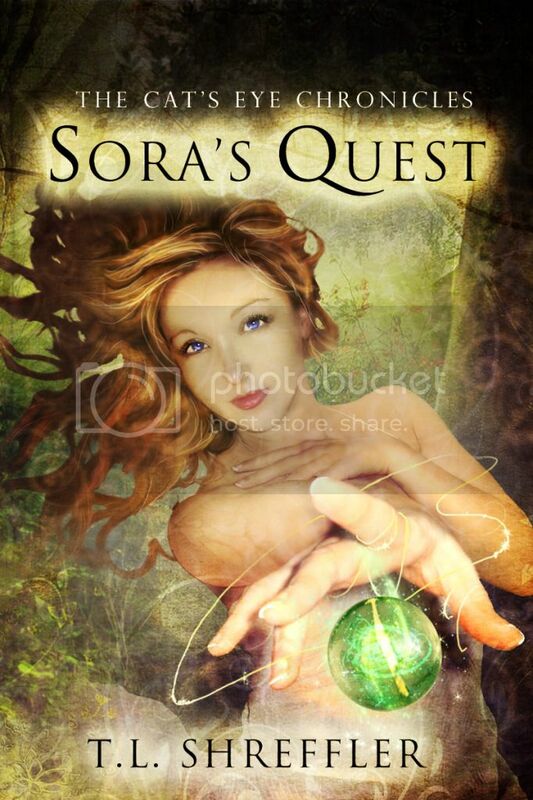 This is one of my all time favorite fantasy series and I loved this book so much! Our story picks where Melody of the Dark left off. Maeja and Ril have escpaed Azrith and found their way to Ashylia, the capital city of the Empire. 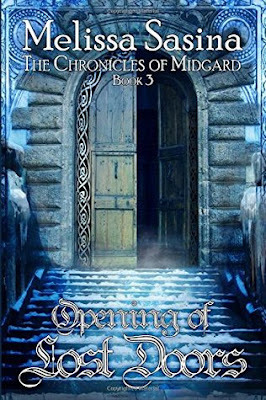 Their search for Odin's spear takes them to Ostengard, a fascinating city that has a lot of character. I really enjoyed seeing how this slumbering city comes back to life. All these different people coming together to stand against evil. I love that this story is so extensive, and that we are able to watch it unfold from many different points of view. While we have our main group Maeja and friends, the story also follows Boss and several members of his Adventurer's Guild, as well as familiar faces from all over Midgard. Whenever an exciting event happens we are able to witness it through the eyes of someone close to the action. We even have a bit of the story from Severus' point of view. Severus is now the new emperor after the death of his father, as well as our main villain. It could just be my memory but it seems that we get a more in depth look into his mind and plans and I really enjoyed how surprisingly complex he is. We also get to see the inner workings of Azrith and several of Rils sisters make appearances throughout the story. They are always very interesting to read. Norse Gods, speakstones, and exciting adventures can be found within! Highly recommend this series to fans of Game of Thrones and Forgotten Realms!